Cribbins is just about ready to be sent off for editing. Whew! It’s been a long slog, but then I’m almost sure I said that when the last book was finished. And the one before that. Writing a book is kind of like delving into the soul, I think. It can be surprising but draining, lonely yet enlightening, as well as a whole load of other stuff that tends to lead to many late nights drinking too much red wine. Some of Cribbins is entirely made up, but a lot of it takes inspiration from real events and personal experiences, which may or may not have been embellished. All in all, it’s been quite a journey! I don’t have a release date yet, but I expect it to be some time in May this year. While struggling to cope with the emotional and physical impact of being diagnosed with multiple sclerosis, single mother Sophie Harrington is tormented by a man from her past: her old neighbour Ronnie Cribbins. 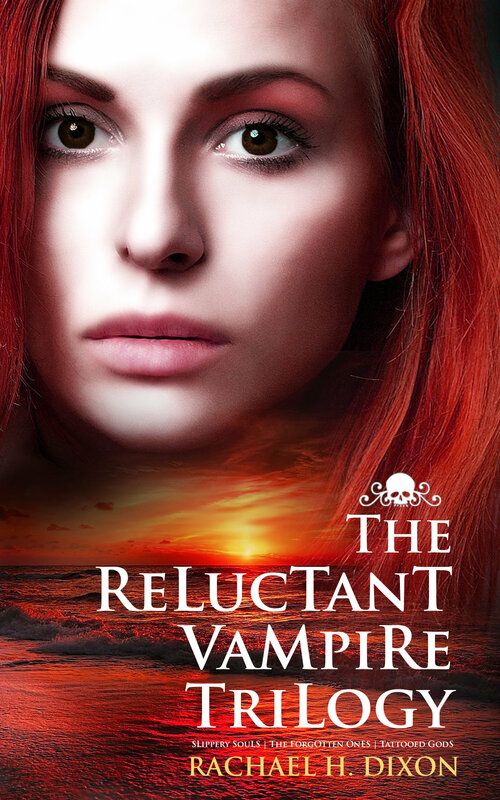 Cribbins has been dead for the past fifteen years and Sophie is faced with the possibility that his malevolent spirit could be the cause of her autoimmunity, because she can feel him attacking her senses from within. Enlisting the help of her new neighbour Piotr Kamiński, a troubled younger man with a dark past of his own, Sophie must look to her childhood in order to expose a secret she hadn’t realised she’d kept hidden. Because if she doesn’t recognise the truth she, along with her eleven-year-old daughter, will be sucked into Cribbins’ cold, black, stinking world forever. 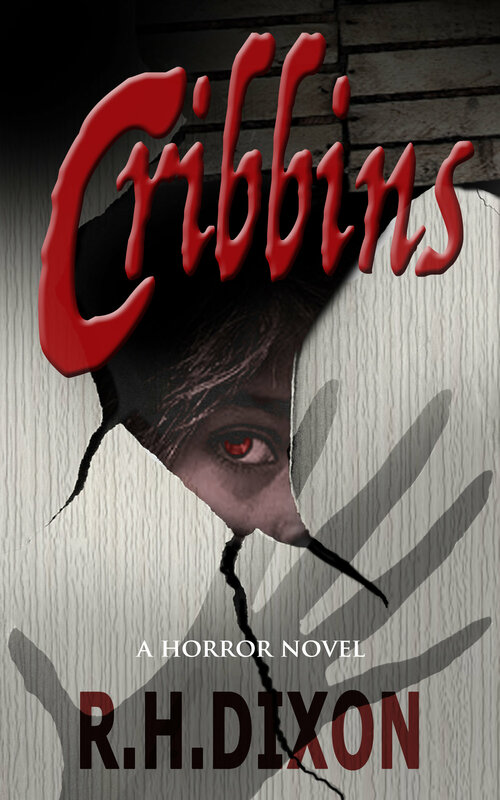 And in Cribbins’ world there’s no medication – just pain and sickness. PS. Ravens is currently available to read on Kindle Unlimited and Emergence will be later in the week. PPS. Not strictly horror, I know, but paranormal fantasy does sort of stand with its toes sticking over the line a little bit (according to my local library, anyway)… I’m excited to say that my debut novel Slippery Souls, which was short-listed for the Writing Magazine’s Self-publishing Award 2012, has just been bundled together with the other two books in the trilogy, The Forgotten Ones & Tattooed Gods. The complete boxset is available to read on Kindle Unlimited here. 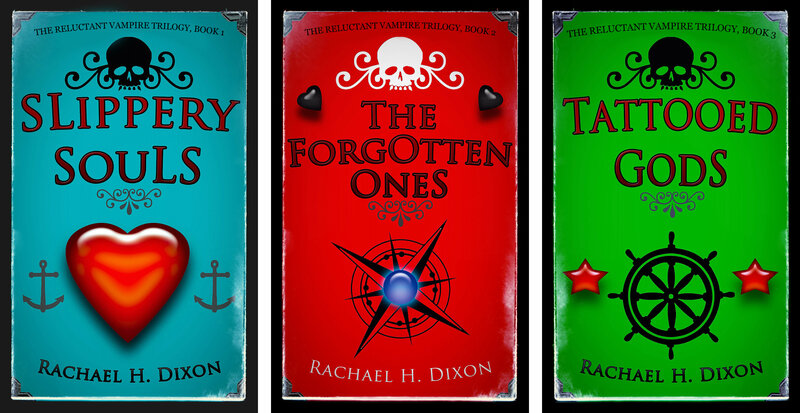 All three books are still available individually, with the original cover art, as well. Great to see Cribbins coming along!